Who Do You Think is Better - Cyndi or Lady Gaga? ang napili ng mga taga-hanga: CYNDI - No Question! How do you get a tagahanga Club member pre sale code? The new Harvey Fierstein/Cyndi Lauper smash hit musical that took Chicago sa pamamagitan ng storm is coming to Broadway! Take a look at the high-kicking, heart-warming fun. Cyndi Lauper autographed "Ladies of the 80's" collector's Barbie doll, "With pag-ibig to Memphis" autographed DVD, and autographed teddy bear. Worth $600, opening bid $75!! Cyndi signed this to donate to the VOENA children's choir! Way undervalued! 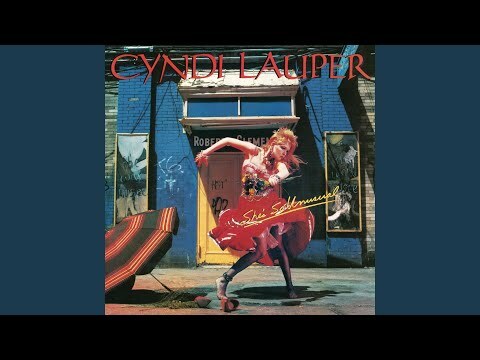 What taon was Cyndi Lauper born?